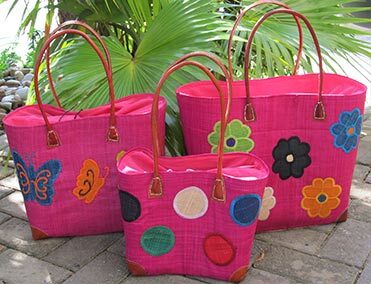 Out of Madagascar is a Cape Town based Company in operation since 2009. 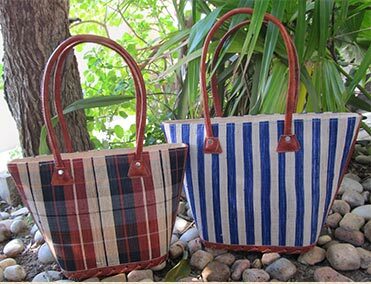 We are manufactures of a range of quality products that are hand made in Madagascar. 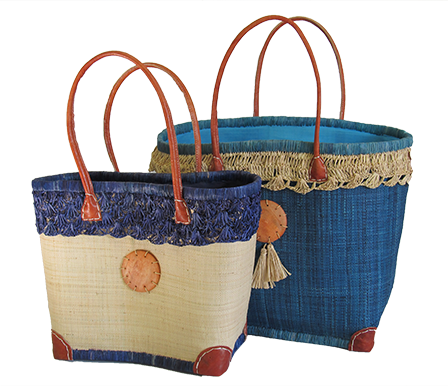 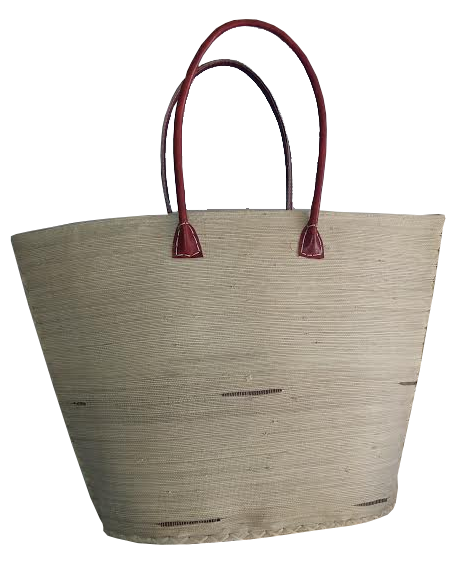 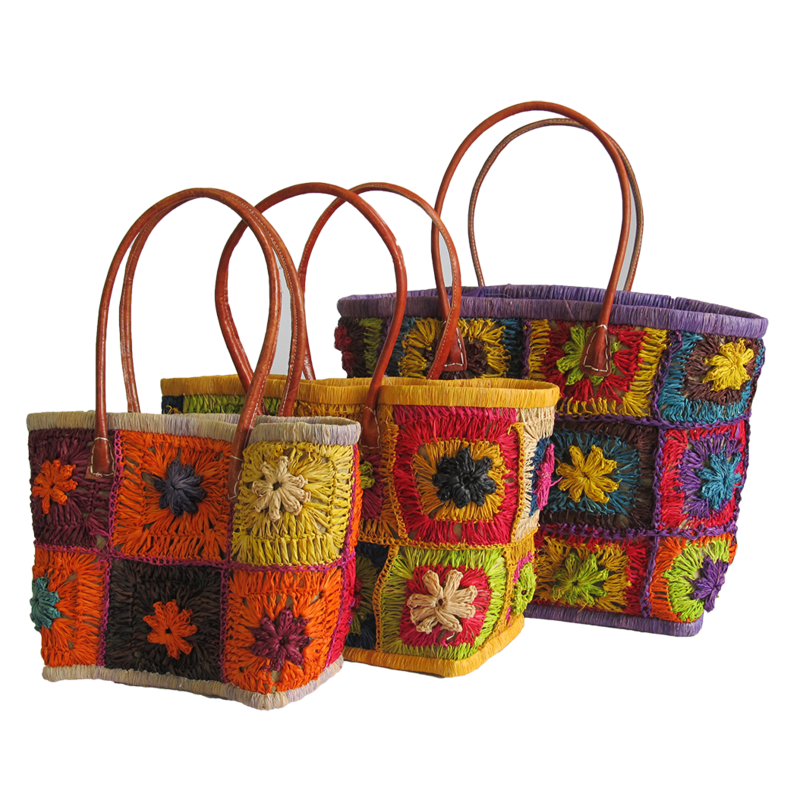 All our products are handmade utilizing natural products such as Raffia, Sisal and Leather. 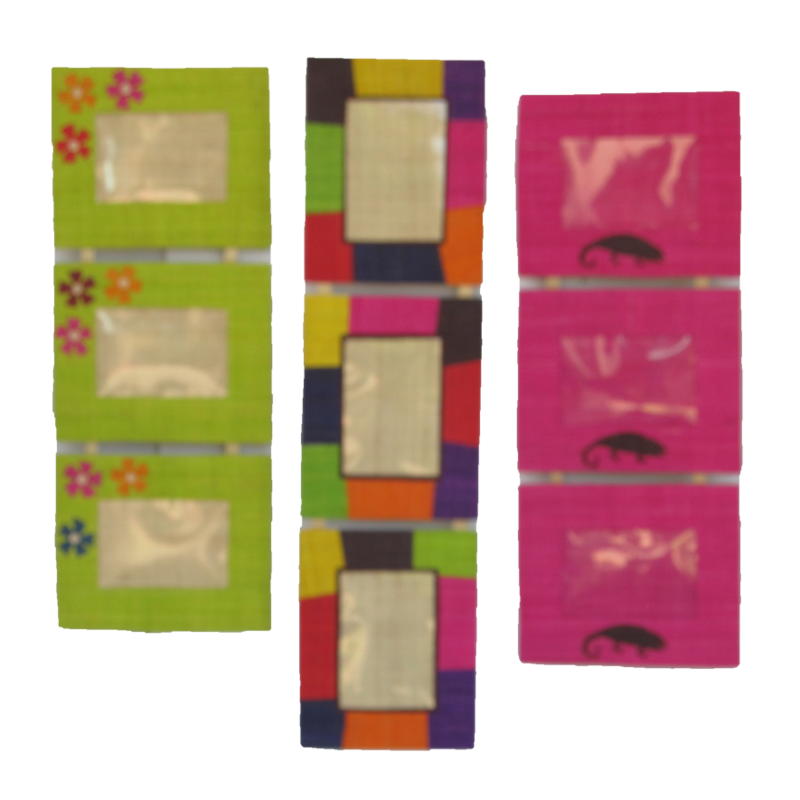 We offer competitive pricing and timely delivery service throughout South Africa. 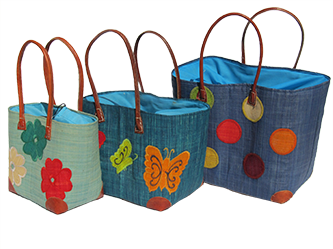 Our international sales team can assist you with shipping and distribution for any sized order. 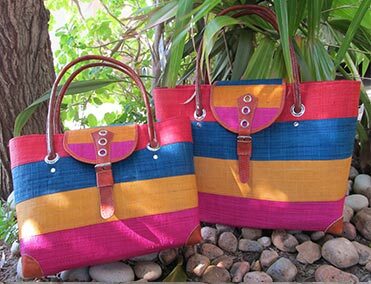 We welcome all national and international distributor inquiries.